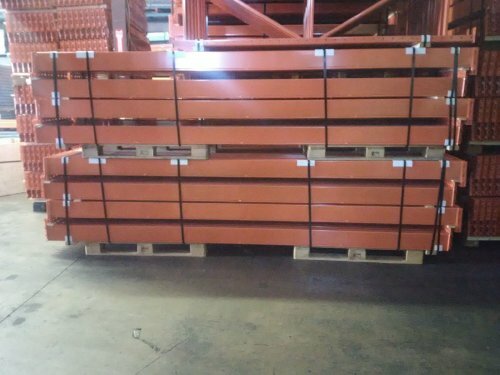 We have a large stock of new Redi Rack type beams at our Mississauga warehouse ready for pick up. Beams are a box type beam rated for 9170 lb per pair. We also have new wire mesh decking, pallet bars and frames available, be sure to check our other product listings.